Galaxy S8 Case Comparison Shows a Brand New Cutout – Is the Phone Getting a Stylus Option? From the series of leaks and rumors that have been going around, it would appear that Samsung has intentions to market its Galaxy S8 as a high-end consumer device as well as a computing device that would cater extremely well to enterprises. In addition to being rumored to come with a dock-like accessory for initializing its own version of Continuum, it also looks like the flagship will be compatible with the company’s S Pen accessory. According to a comparison video of the Galaxy S8 case, there are several cutouts present, but one in particular will definitely catch your much-needed attention. Galaxy S8 Comparison Video Shows a Cutout That Looks Remarkably Familiar to What’s Present on the Galaxy Note Series – Optional Stylus Cutout Perhaps? If you turn your attention to the video (presented below), a case comparison video shows what we can expect from the Galaxy S8 as far as ports go. This particular case does not have two cutouts for the camera, thus letting us know that the flagship isn’t going to be shipping out with a dual-camera configuration. 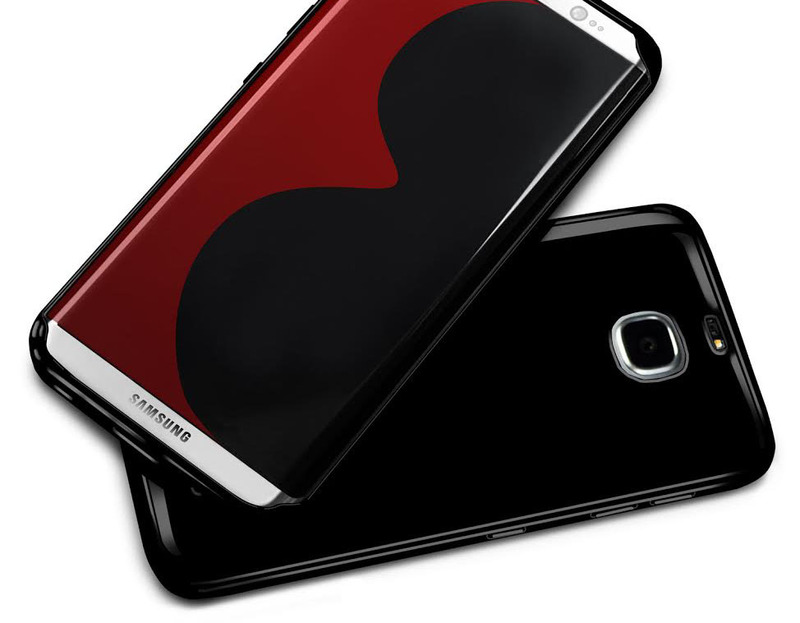 However, the case is wider because when the Galaxy S7 edge is attempted to be placed inside it, there is a significant portion of case-space remaining. This immediately sparks an interest because when the case is turned upside down, the bottom cutout shows that it has the same identical space to accommodate an S Pen, a pen accessory that ships with Samsung’s Galaxy Note series of devices. 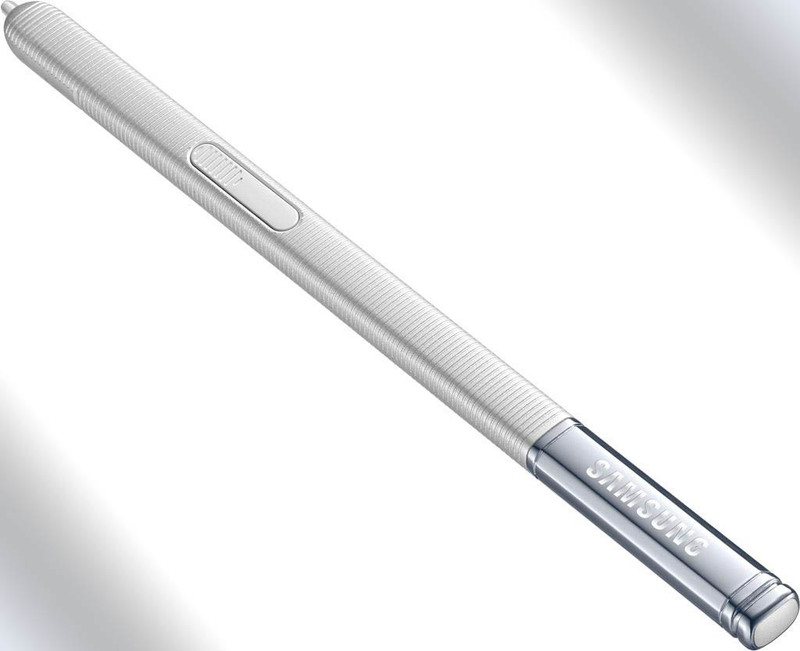 We know that Samsung is aiming to help consumers completely forget what transpired with the Note7, but porting an S Pen option sounds a bit overkill does it not? When the Note7 dummy is aligned with the smartphone case, you can see that the S Pen opening of the dummy aligns perfectly with the case’s cutout thus confirming to an extent that the Galaxy S8 could give users the option to purchase an S Pen accessory down the road. Would you want to see such an option available on the upcoming flagship? Let us know your thoughts right away.